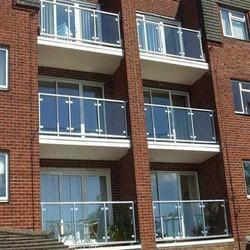 Our range of products include grills fabrication work and railing fabrication work for residential buildings. Our expertise lies in manufacturing, designing and developing the exquisite Grills Fabrication Work for Residential Buildings to our patrons. Our way of designing in multiple styles complying with latest trends is highly demanded by clients in the market. Showcasing the entrance, our grills adds up more beauty to the houses, offices, restaurants and many more places. 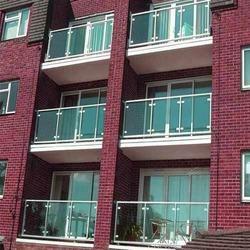 Looking for Grills Work for Residential Building ?